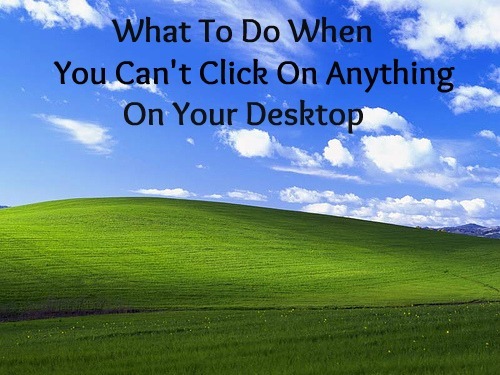 Can you not click on anything on your desktop, but the mouse cursor still moves? Does your keyboard not respond,so pressing ctrl-alt-del does not do anything? Rebooting not solving the issue? Then the following is what needs to be done. If your computer is on already, turn it off and back on again. As soon as your computer begins to start up, press the F8 key. Now choose to start your computer in "safe mode with networking". This will allow you to access the internet while in safe mode. Browse through your list of installed programs and uninstall everything you don't use, or which is not of importance. 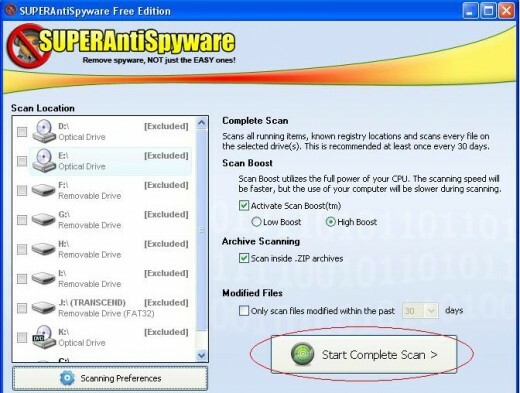 If you already have a malware remover installed, you can start running a scan, although I suggest you download SUPERAntiSpyware. It is free and safe to use. You will find the link below. 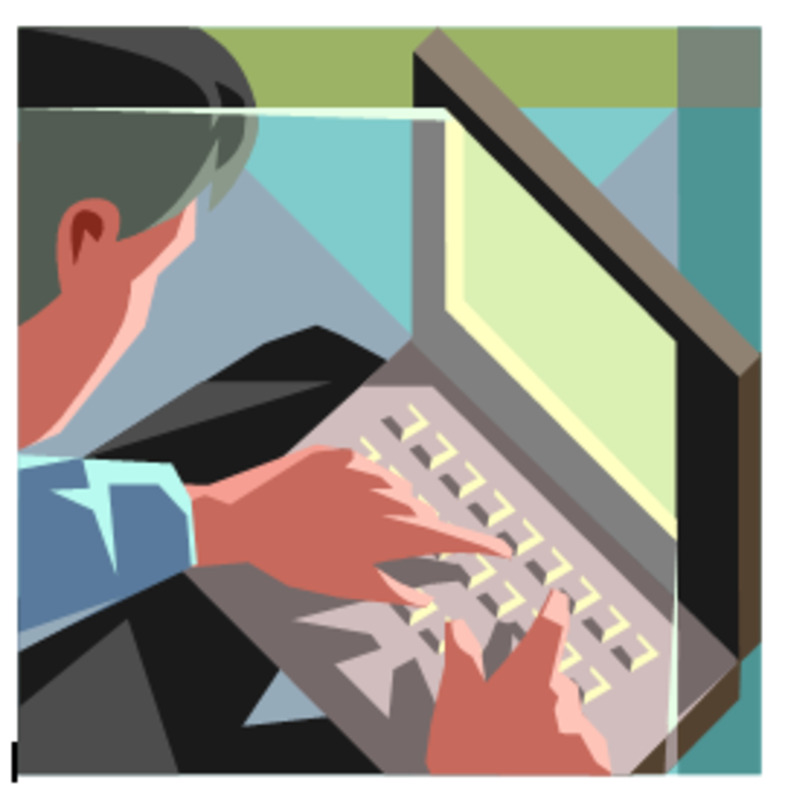 Running this program will check for any spyware infections, and detect if there are any harmful software installed on your computer. To complete the scan it can take anything from 15 min. up to about an hour. Once installed open the program. Make sure the scan type is on complete scan, and click on "Scan your Computer". Then select "Start Complete Scan". I now suggest you get something else to keep yourself busy with for a while. When the scan is complete and there were a few threats detected, select "Remove Threats" (this will only take a few seconds), and then click "OK". 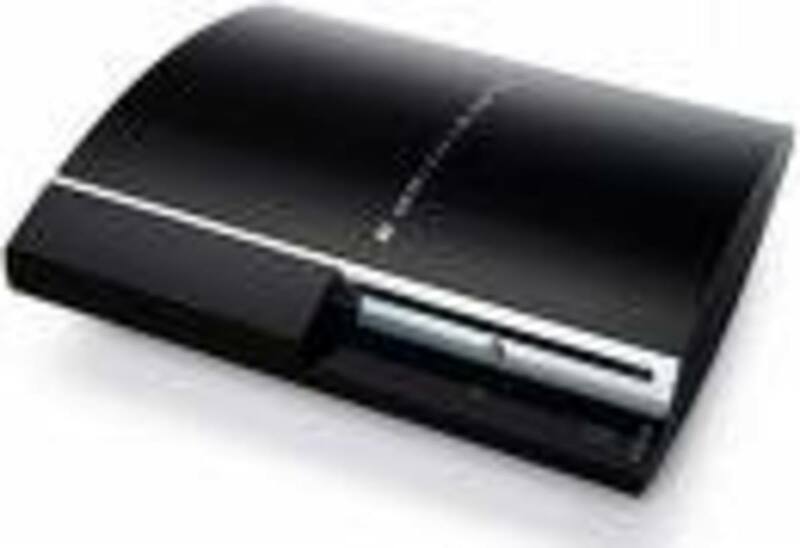 Scanning your computers hard drive will find and repair disk errors. 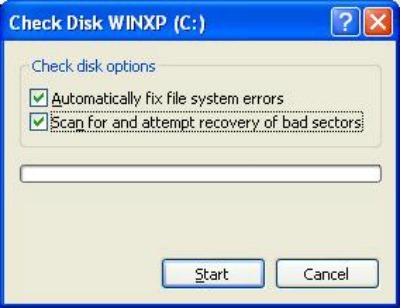 Check the two boxes saying "Automatically fix file system errors" and "scan for and attempt recovery of bad errors"
Once your computer starts up the process will begin. This will take another hour or so. Once finished, your computer will restart automatically, and the problem should be solved.